Excellent condition and low play home use only game. I swapped the flippers day one and will include original flippers or swap back free of charge. 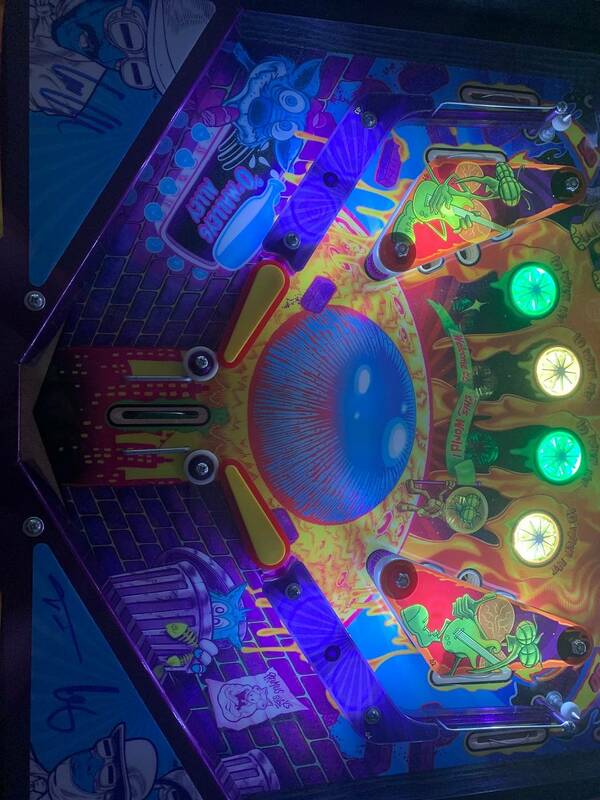 Can take to Golden State Pinball Festival with small deposit. These are Pdxmonkey's all time market stats. No. The sorry sacks who bought this piece of crap game and are trying to dump it off on someone else. This post was moderated 45 days ago: No trolling! A permanent thread eject was issued. Nothing like a quality dirtbag post! 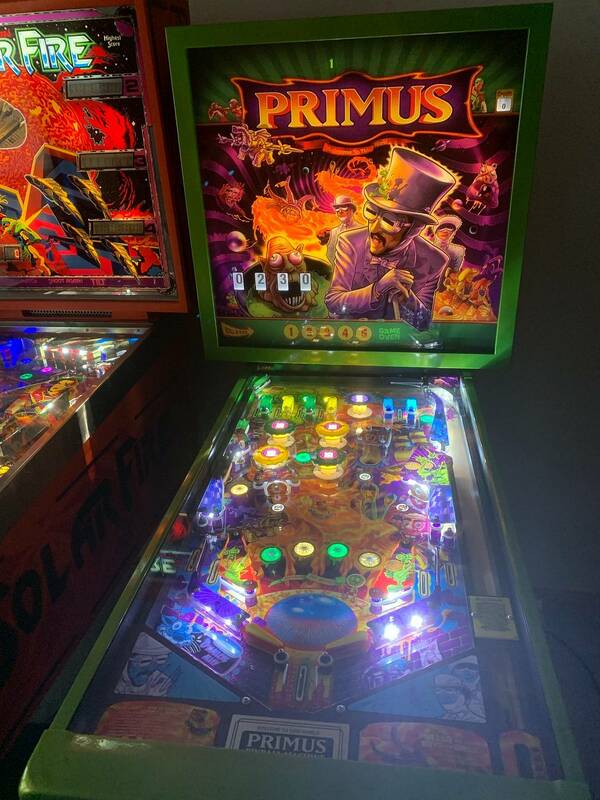 Im a huge primus fan. If I had the coin, I would buy it. Now I see why multiple people I know blocked that guy. Anyway, those flippers are great. Looks like they came with the game. GLWS. The f**king flippers fall off!!! About time to relieve yourself in your own toilet , instead of here..
Also, my WOZ had issues out of the box too, you still bought one! Bump for some killer art on this game, good luck PDX great deal on a low run game.